The pairing of Black Metal and Shoegaze was always going to have its naysayers; fortunately, the triumphant and crushing sonic result has been the catalyst for some incredible bands ? just like Danish-powerhouse MØL. After being floored by their first 2 EP?s, Holy Roar are thrilled to announce the release of the unyieldingly stunning and cathartic debut Jord by MØL. Taking the shimmering tropes of Slowdive and seamlessly blending them with a sharp strain of Black Metal - this instantly deems them one of the best in the genre. 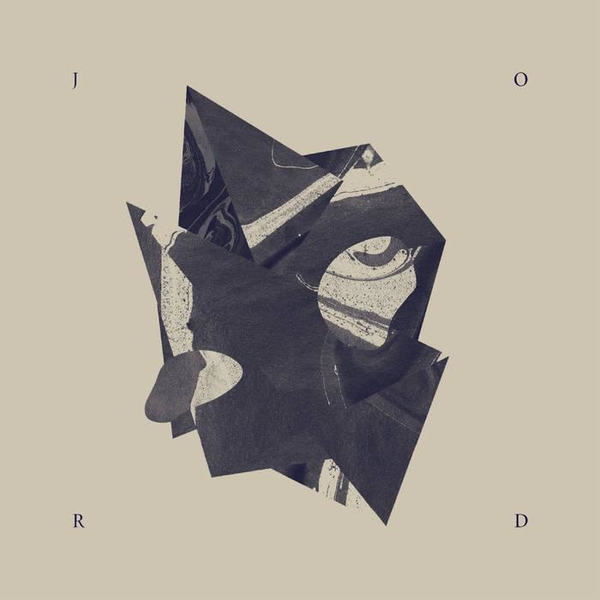 The organic, emotive and gut-wrenching nature of Jord will see MØL stand proud among the landscape of ?Blackened Shoegaze? with the likes of Deafheaven and Alcest. The boundaries of modern Black Metal have been pushed beyond the purists, and MØL are proving themselves as a masterful contribution.